Currently living and working in Chiungwiza. He was a native of the Chiota Reserve, Marondera. After leaving school Mubayi worked as a tobacco grader until he moved to Sailsbury looking for work in the Chibuku Breweries. In 1976 he joined the Tengenenge Sculpture Community becoming one of their first members, later working in the work shop. 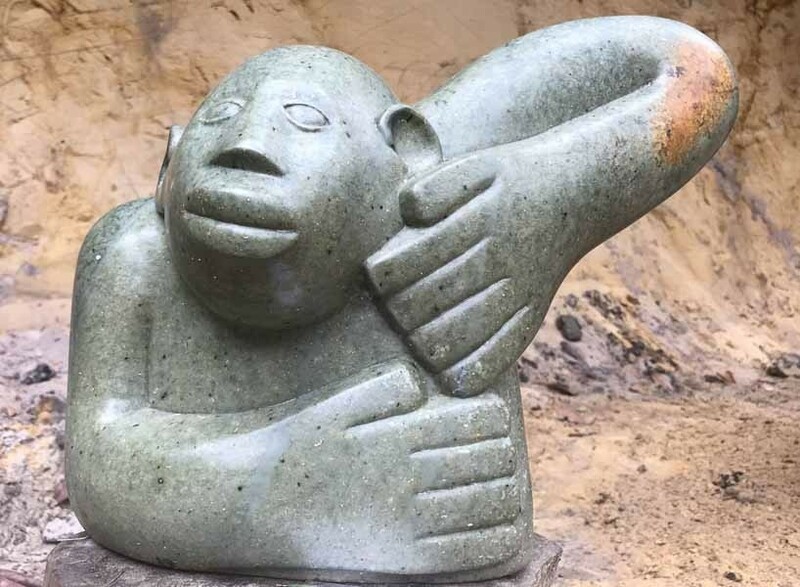 Mubayi was also a artist in residence at the Chapungu Sculpture Park.